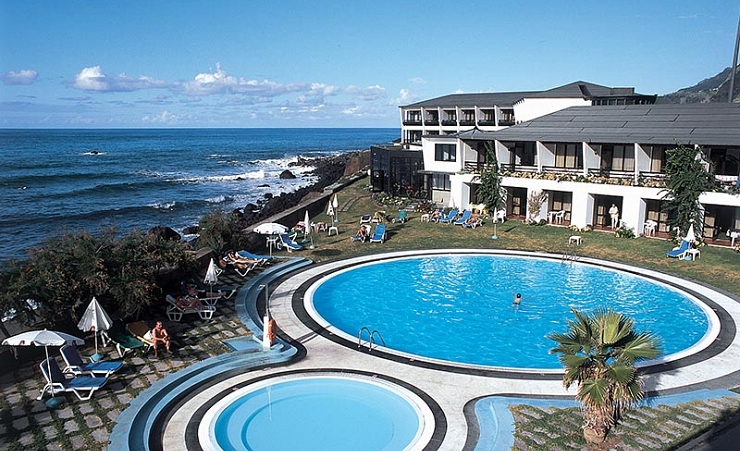 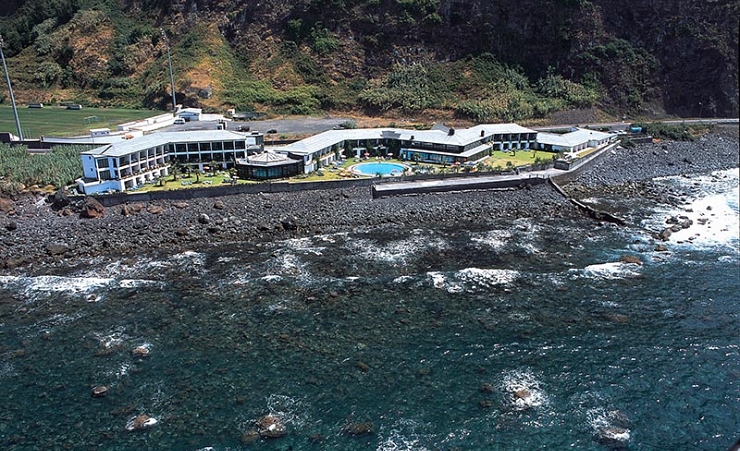 Occupying an incredible position between the mountains and the ocean and offering stunning sea views, the Estalagem do Mar is a unique hotel perfect for a relaxing break. 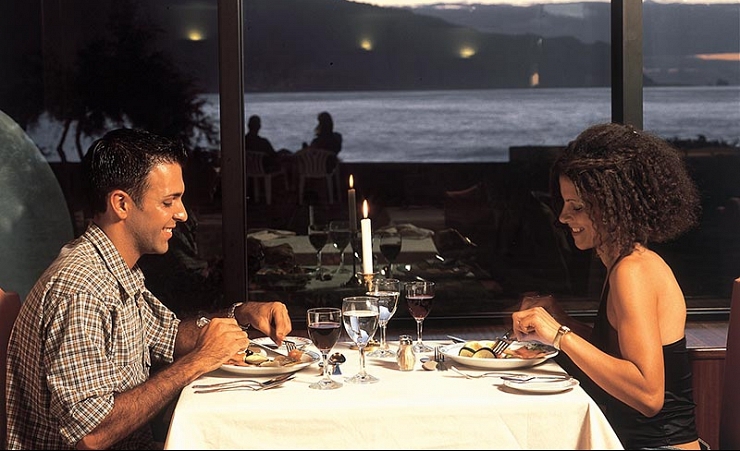 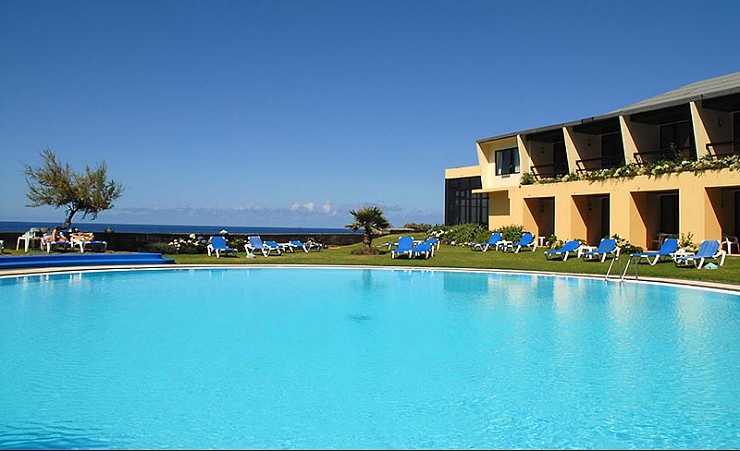 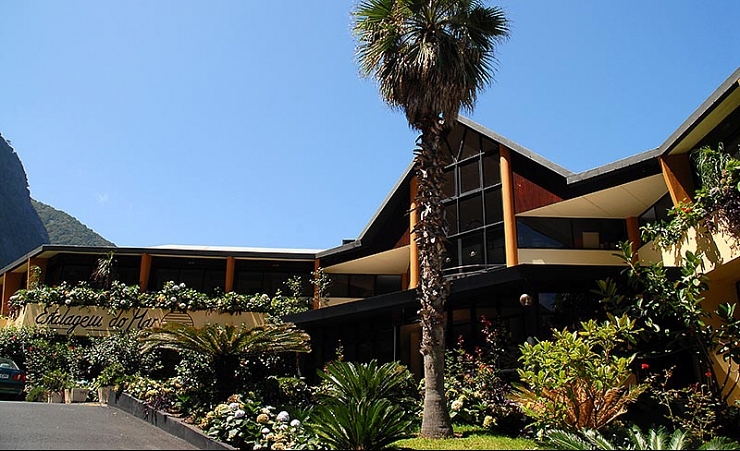 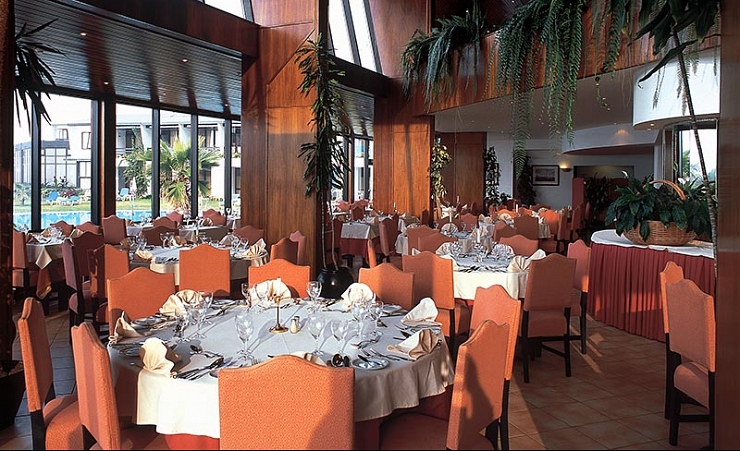 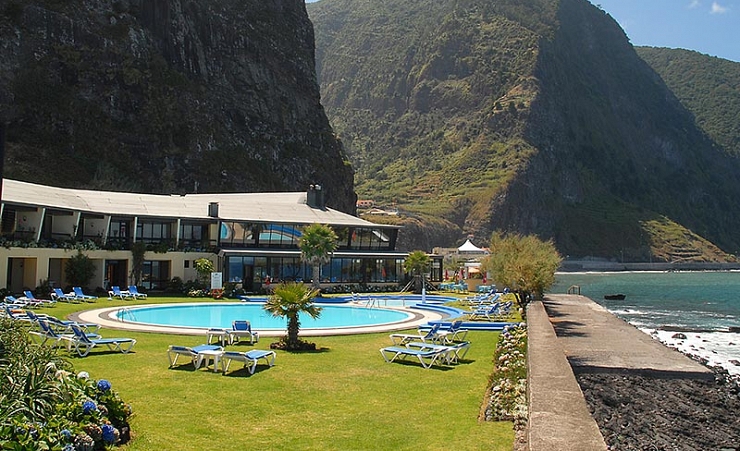 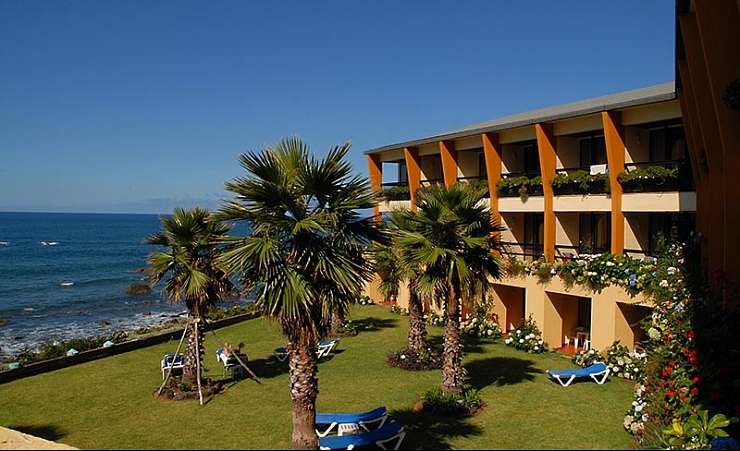 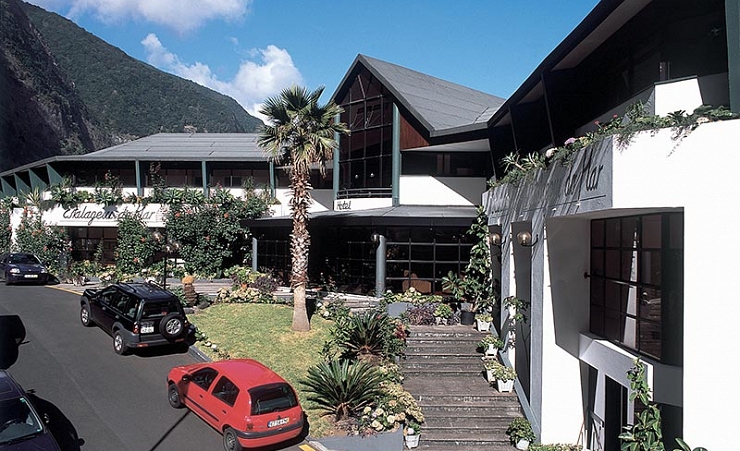 Near the village of Sao Vincente, the hotel is located away from the hustle and bustle of some of the larger resorts, the natural location and great facilities allow you to really get away from it all. 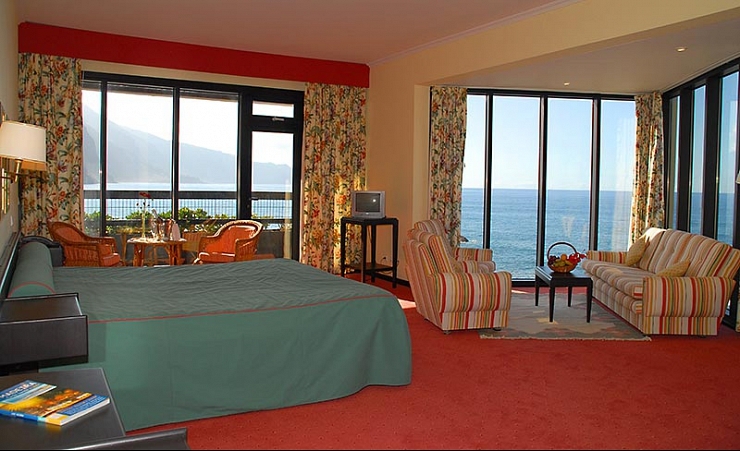 En-suite twin or double rooms all have a balcony looking out over the ocean. 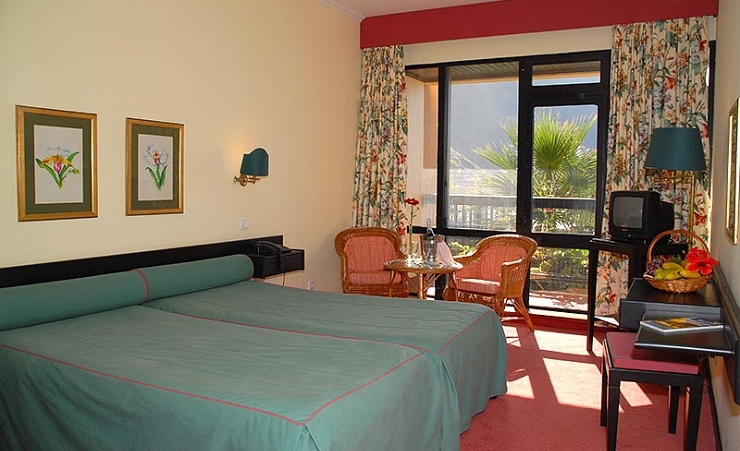 All rooms are also equipped with satellite television, telephone and hairdryer. 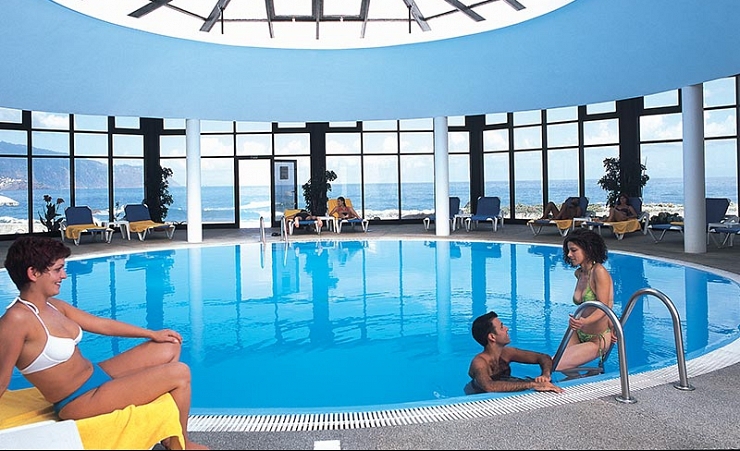 Junior Suites are available for a supplement.